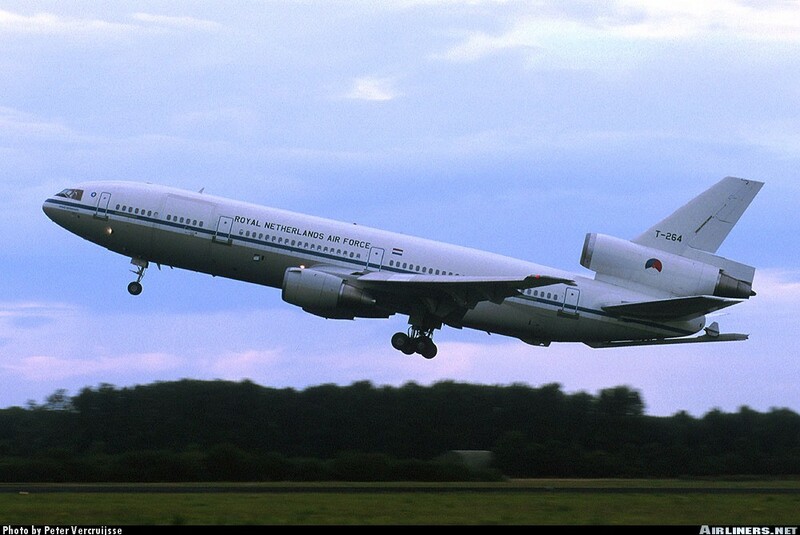 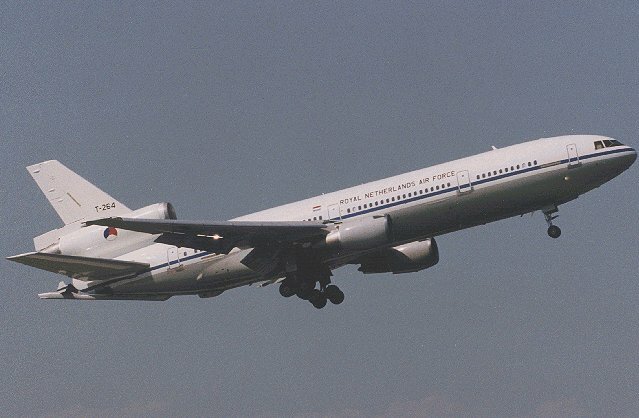 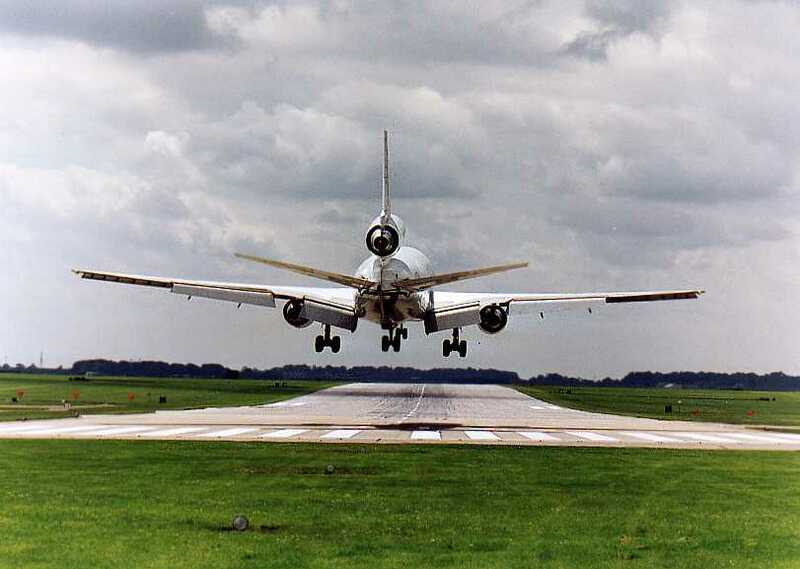 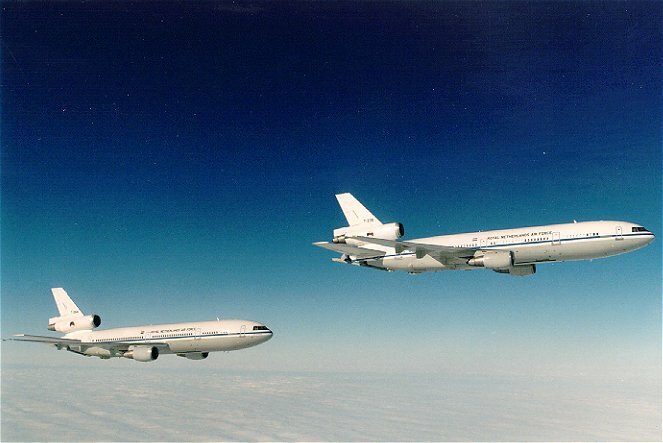 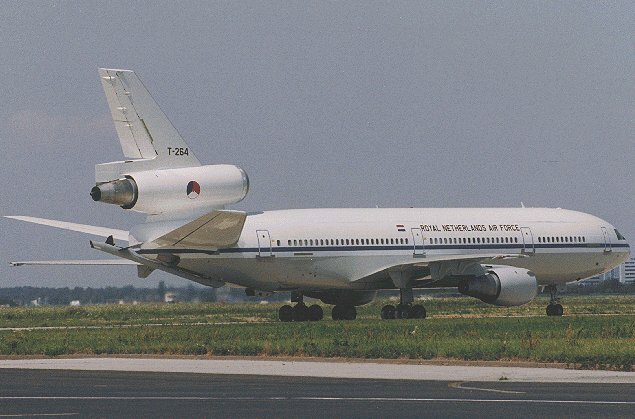 Two Martinair DC-10-30 CFs were purchased by the Royal Netherlands Air Force and modified to become KDC-10s. 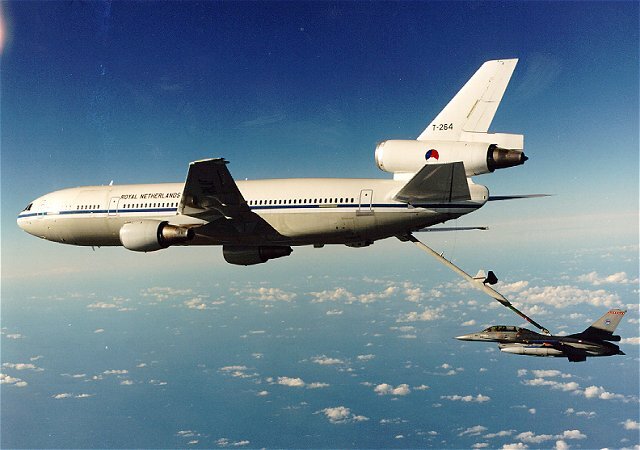 Unlike aerial refueling technology currently used in the U.S. Air Force KC-10A, these new tanker aircraft will use a state-of-the-art Remote Aerial Refueling Operation (RARO) system. 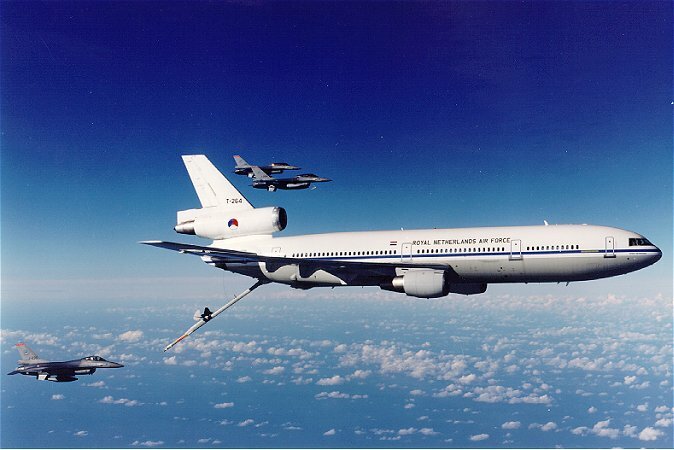 The RARO system which is currently available for installation only on DC-10 aircraft, includes three-dimensional operator displays and controls located in the forward main deck of the aircraft plus remote sensors that allow wing tip-to-wing tip viewing of the area aft of the tanker. 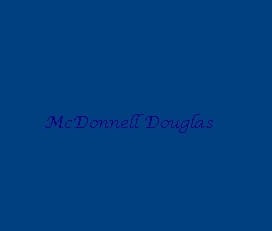 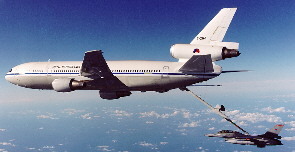 In current aerial tankers the refueling crew member is seated at a station with windows in the aft section of the aircraft as in the KC-10A, or in the prone position as in the KC-135R aircraft. 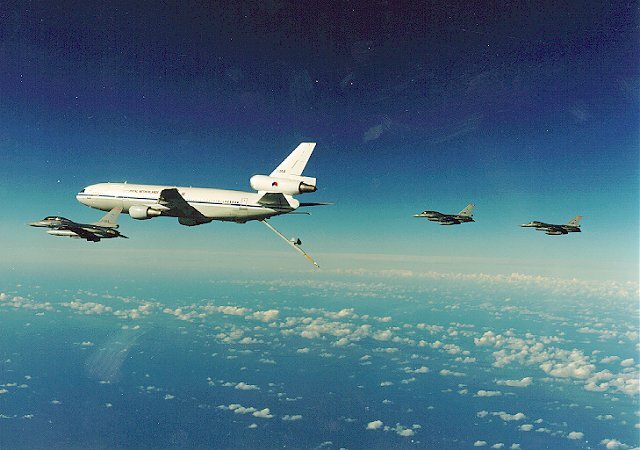 Those systems rely on the naked eye to directly guide the boom for refueling. 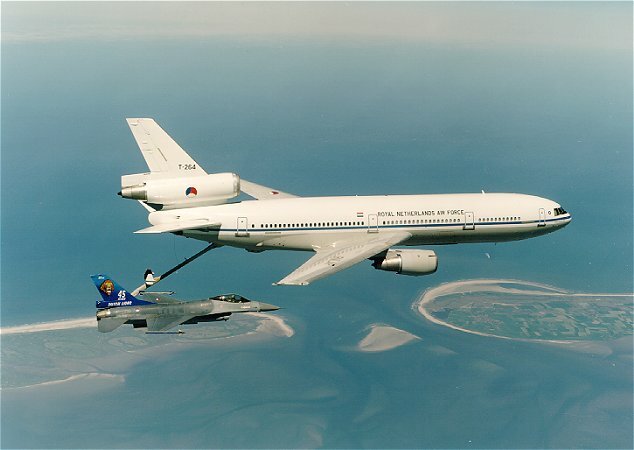 With the remote operating concept the refueling crew member is located forward in the aircraft cabin and uses a closed-circuit video camera and monitoring system to view the air refueling operation. 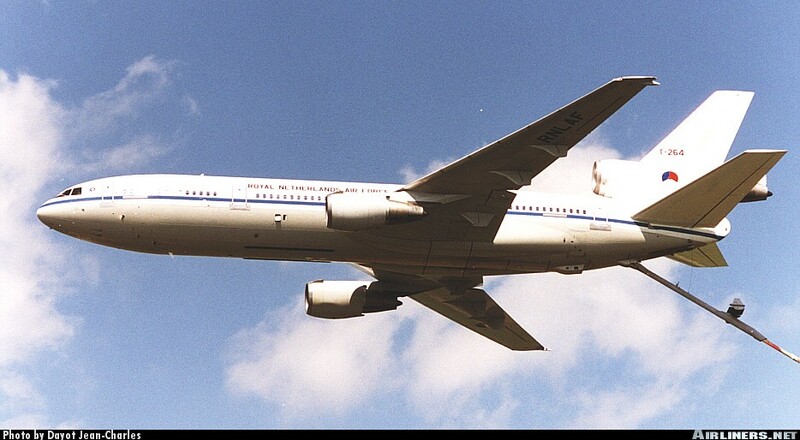 Additionally, the RARO system provides superb night vision, improved vision in poor weather conditions, and enhanced depth perception because of the camera's stereoscopic and infrared capabilities. 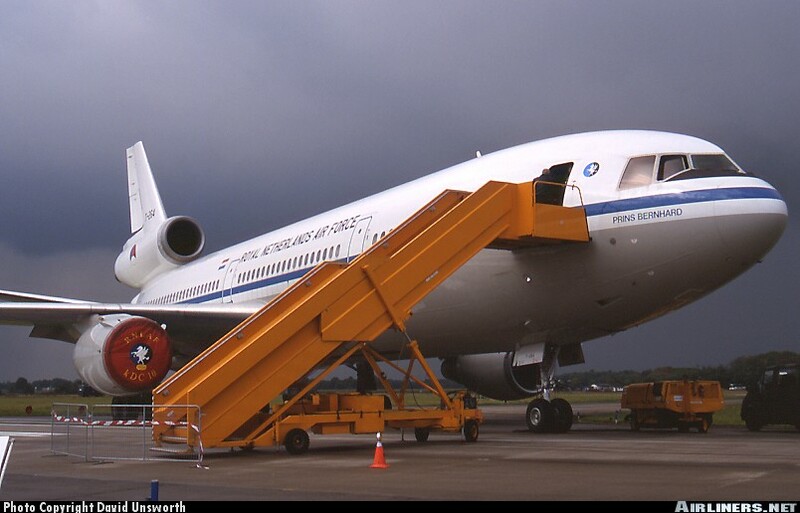 RARO's refueling operators console is on a pallet, so it can be removed to provide added space on the main aircraft deck during cargo or passenger carrying missions. 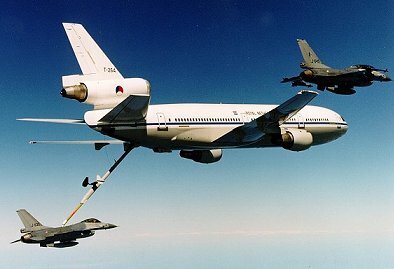 Optional hose/drogue pods can be attached to pylons located under each wing, increasing the types of aircraft that can be fueled by the modified DC-10s including U.S., NATO and most aircraft operated worldwide. 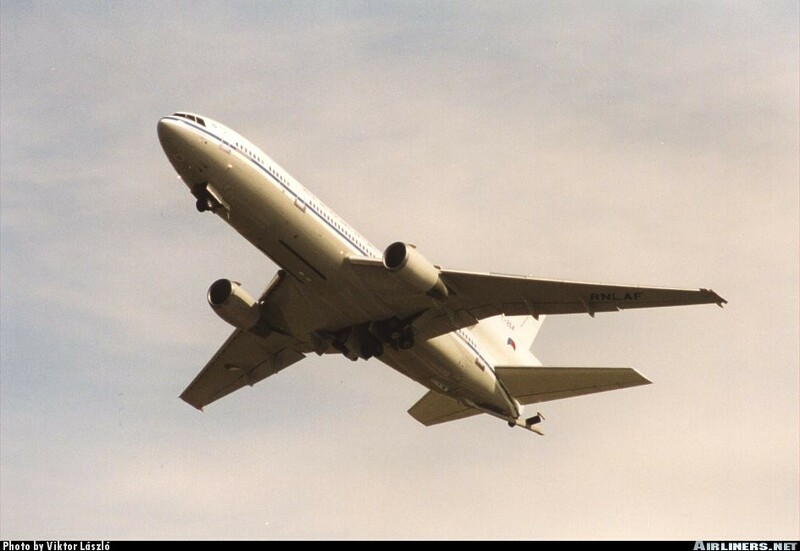 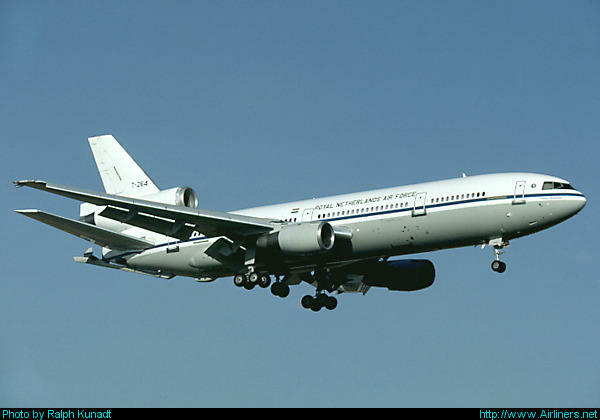 An important feature of the militarized DC-10s is the high commonality with FAA-certified commercial airliners. 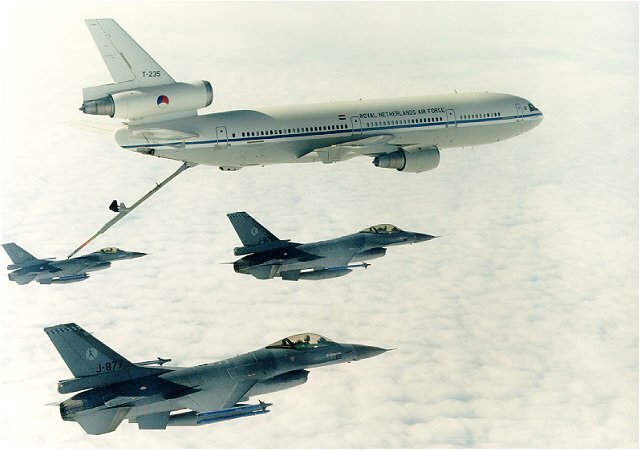 Certification ensures ready availability of a worldwide network of FAA-approved repair stations and a large supply of common commercial spare parts. 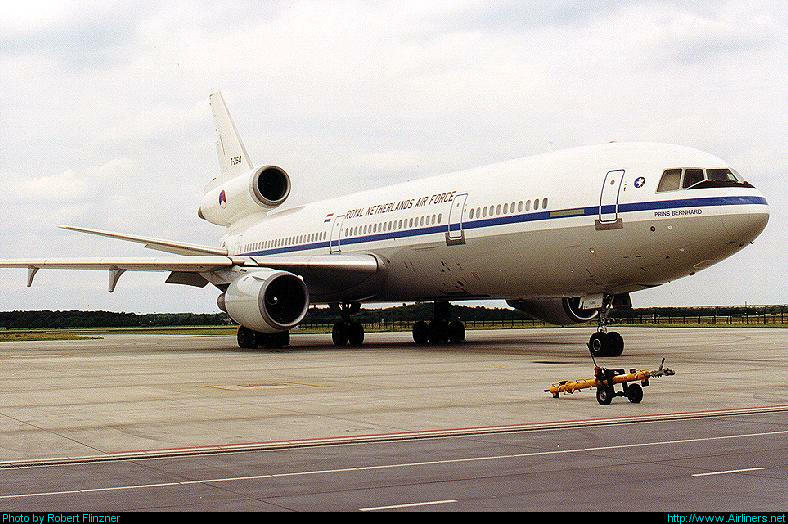 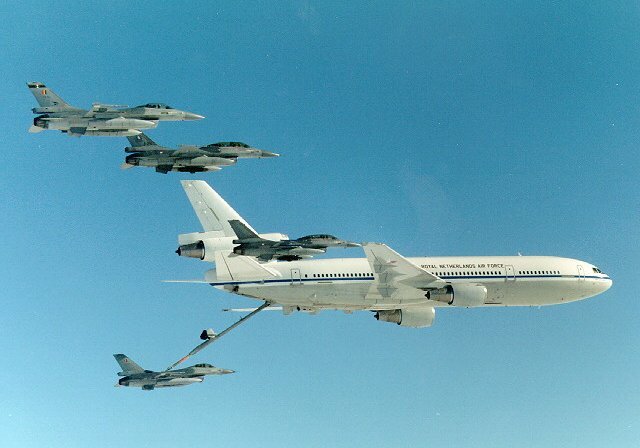 A special thanks goes out to Widebody Trijets and the RNAF.